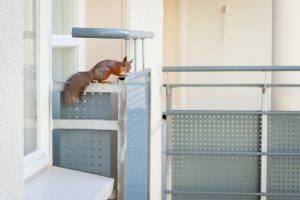 Critter Control® is well known and widely regarded for providing quality residential wildlife services, but we can also do the same for your office or commercial building. To help limit the amount of damage, you should call for help as soon as you notice animal activity on your property. Once the animals are gone, we can clean up your property and take measures to prevent them from returning. To learn more about our commercial wildlife services, call us today at 305-258-3587.